Elite Diesel Service has been appointed Cox Powertrain’s distributor for Texas, Oklahoma and Missouri in the USA. British diesel engine innovator, Cox Powertrain, has named Texas based Elite Diesel Service as its first distribution partner for the company’s revolutionary new marine diesel outboard, the CXO300. As Cox’s US distributor for Texas, Oklahoma, and Missouri. Elite Diesel will play a key role in bringing its game-changing technology to market in this region. 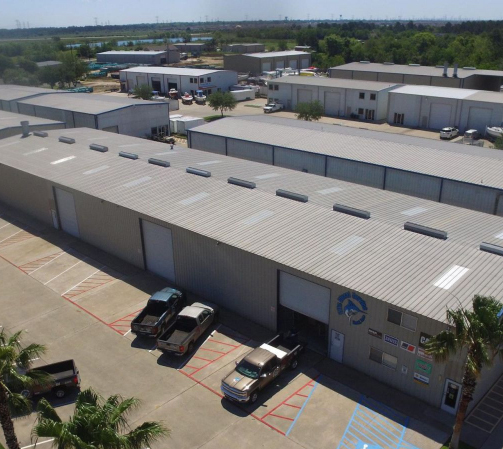 Operating from two Texas based facilities in Kemah and Rockport and representing a number of premium marine engine brands, Elite Diesel are highly experienced in marine diesel applications across the commercial, recreational and sports fishing sectors and are well regarded for their outstanding customer service and loyalty. Cox Powertrain’s Business Development Manager, Joel Reid is currently developing the company’s global distributor network, which will initially focus on two key regions, the USA and Europe. Commenting on the significance of Elite Diesel’s appointment, he said, “We are very pleased to have forged this partnership with a company that has built an excellent reputation for marine service in their area. John Bowen and his team have grown the company considerably over the past years as a result of putting the client first and this is the type of service we are looking to provide when we launch the CXO300 next year.